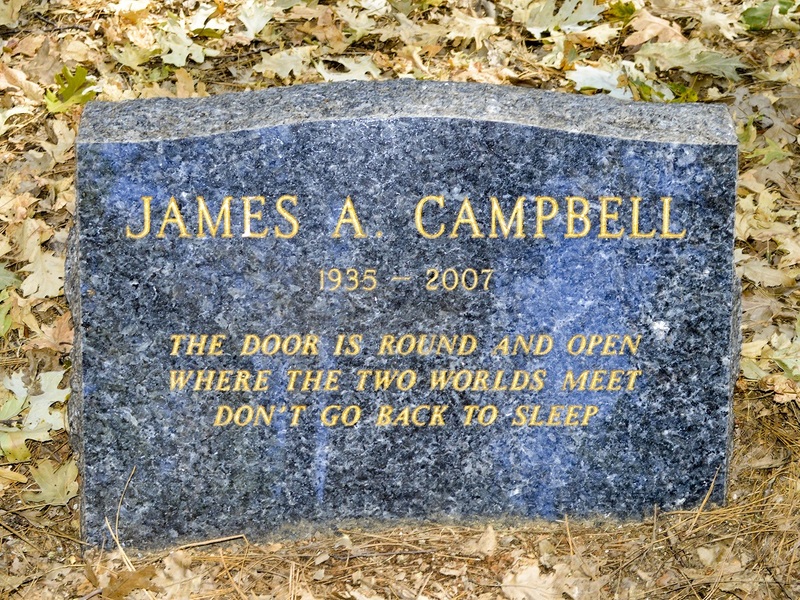 Today, November 24, 2007, in the early morning, James Campbell completed his task at the age of 72. 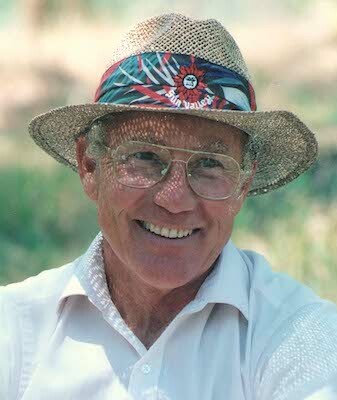 James joined the Fellowship in the Los Angeles center in 1987 and was a gentle presence for many years at Apollo. Recently of the London Center, James returned home to Apollo in his final days. 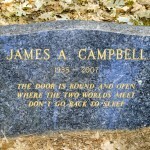 On behalf of all who knew you, James, we thank thee. and causes us to desire presence even more.